The twelfth generation Toyota Corolla that celebrated its world premiere at the 2018 Guangzhou Auto Show in November will go on sale in India in 2020, as per a report from ZigWheels. Internationally, sales will commence in spring this year, beginning with the USA and Europe. Toyota makes the twelfth generation Corolla in two versions: Sporty and Prestige. The latter, seen in this image, is likely for India. Toyota makes the twelfth generation Corolla in two versions: Sporty and Prestige. The Sporty version has a design close to the hatchback and estate body styles, and it looks very dynamic. The Prestige version is sophisticated and has a striking, high-end appearance. Obviously, this is the version that makes more sense for the Indian customers. Even in the case of the tenth generation Toyota Camry, India received the 'elegant' design. 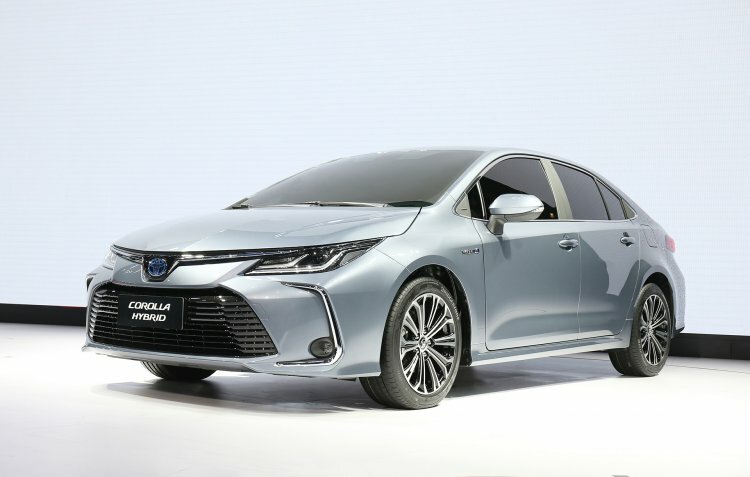 The all-new Toyota Corolla is built on a version of the GA-C platform, which underpins even the Toyota Prius and Toyota C-HR. It measures 4,640 mm in length, 1,780 mm in width and 1,735 mm in height. Compared to its predecessor, it is 10 mm longer, 5 mm wider and 45 mm lower. The wheelbase, at 2,700 mm, is the same. Moving to its twelfth generation, the Toyota Corolla has gone strictly petrol. The range does, once again, include a Hybrid variant, and this time it’s not just for China. Toyota says that out of the 150 markets where the latest model is destined to, more than 90 will get the Hybrid. 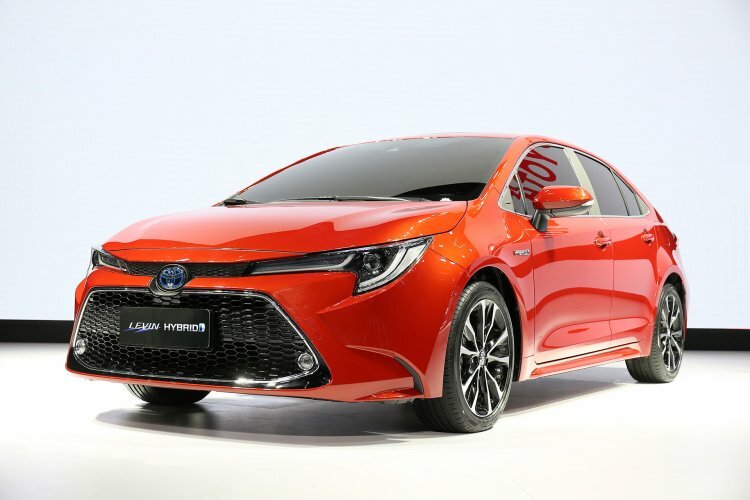 Toyota has confirmed the carried-over 2ZR-FAE 1.8-litre petrol from the previous generation model and the all-new M20A-FKS 2.0-litre Dynamic-Force petrol engine for the all-new Corolla. The latter produces 125 kW (170 PS) and approximately 200 Nm of torque. As for the transmission choices, the company will offer a new 6-speed manual transmission and a new Dynamic-Shift CVT with 10 sequential shift steps. In Europe, there’s also an option for an improved, 97 kW (132 PS) 1ZR-FE 1.6-litre petrol engine (torque figure undisclosed), also paired with 6-speed MT or CVT. The Hybrid variant uses the 1.8-litre 2ZR-FXE petrol engine with the 1NM electric motor. Together, the combustion engine and the electric deliver 90 kW (122 PS). Maybe Toyota Kirloskar Motor will offer this option. There's no diesel engine option in the all-new Toyota Corolla. It looks like TKM doesn’t want to bin the eleventh generation Corolla in India. The company will supply this model to Maruti Suzuki to sell it as one of its own models starting later this year. So, while Toyota dealerships will market the pricier, twelfth generation car, the outgoing model will have moved to Maruti Suzuki’s NEXA outlets with new plastic body parts and a different name.